Our soil test equipment ranges from simple meters and kits for measuring individual concentrations (eg: pH, salts, humus and organic matter) to advanced AST portable electronic soil analysis labs for immediate, economical and accurate soil analysis in the field. Our customers include individual gardeners, ground maintenance and landscaping personnel, farmers/landowners, consultants, fertilizer specialists and agriculturists. 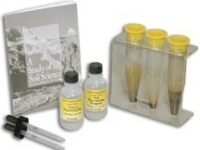 3 NEW Alternative kits available for checking soil pH. Range of kits designed for turf or garden analysis and science education. 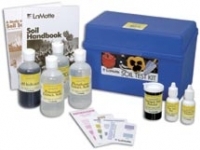 Range of soil testing kits for determining individual nutrients available to plants. 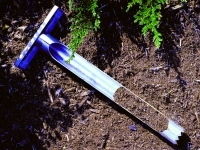 Range of soil sampling equipment. 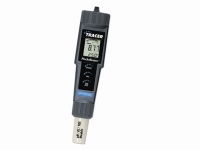 Range of meters designed for testing pH and soluble salts in soil.